In reviewing the first year of the Foundation's activity, we are delighted to share our new report 'Our Story So Far', published at our Parliamentary Event in November 2017. 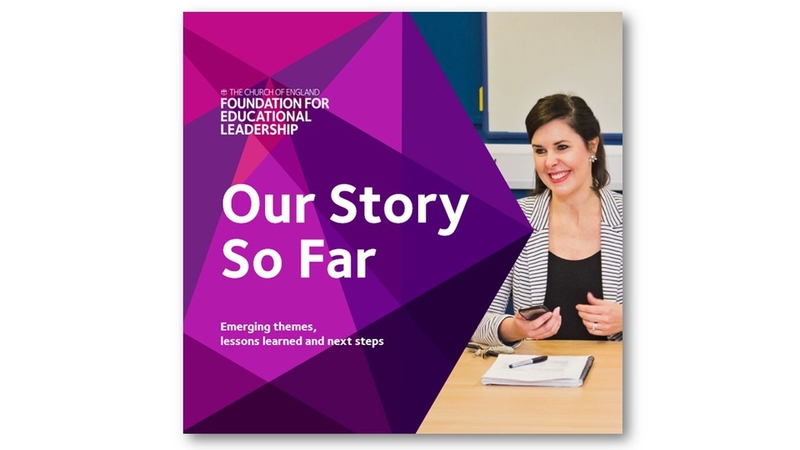 This report brings together the emerging themes from the first year's work, alongside some lessons learned. It includes a range of case studies from the Peer Support Network, CofEPQH and MAT CEO programmes which have been running in 2016/17, and is available to download below.